Can I start business in Arunachal? With thin population of just 13.8 lakh spread over an area of 83,743 sq. km, most of which are remote lands covered with thick forests and flowing streams, doing business in Arunachal won't fetch an investor a good return on the invested money. Hence, both the Central and state governments have invested hugely in creating the physical infrastructure like all-weather roads, airports and railways to ensure speedier connectivity which is the basic requirement for industries. And the compulsory requirement of ILPs (inner line permit) for non-Arunachal people to visit the state even as tourist makes easy exchange of people between this north-eastern state and rest of the country a difficult proposition. Moreover, the socio-economic conditions of Arunachal people are so primitive and way behind the national averages that corporates arereluctant to set up their enterprises in the strategic region, a frontier state sharing borders with China and Myanmar. Arunachal Pradesh has 12 industrial estates located across districts spread over a total area of 51.8 hectares. These industrial estates have been developed in land-areas ranging from 4,540 to 202,342.8 square metres, with the primary objective of growth and development of small scale industries. In addition, the state government has notified integratedinfrastructure development centres, industrial growthcentres and industrial areas to support economic growth. In order to promote agro-based industries, the government hasproposed to provide special incentives such as VAT refundfor the next five years from the date of production. Moreover, in order to attract more investments, investorswho set up food processing units, cold storages and tissueculture labs in the state would be provided power duesrefund at a rate of 10 per cent per year. The central government has launched "Look East Policy" which has helped in the development of infrastructure for industries and trade. The North East Industrial Investment Promotion Policy-2007 (NEIIPP-2007) has been formulated by the Centre for the speedy industrialisation of the North-East region including Arunachal Pradesh. The Industrial Policy 2008 of Arunachal Pradesh is formulated to create an investment-friendly environment in the state forindustrial growth in the private/joint venture and cooperative sectors for sustainable economic development of ArunachalPradesh. The state government has set up District Industries Centres (DICs) across districts. and liaison with all development agencies and financial institutions to provide assistance to prospective entrepreneurs. 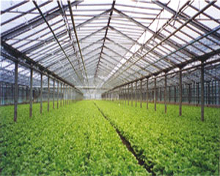 Industries based on agricultural, horticultural and plantation produce. 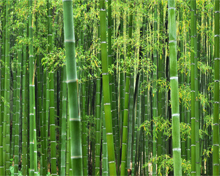 Industries based on non-timber forest produce such as bamboo, cane (rattan), medicinal plants/herbs, aromatic grass, tea and coffee. Industries based on locally available raw-materials, except timber. 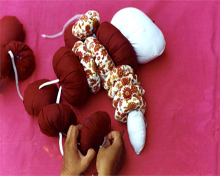 Textiles (handlooms and power-looms), handicrafts and sericulture. 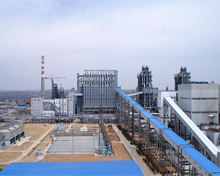 Mineral-based industries (such as ferro-alloys, cement, etc.). Facilitation and development of industrial infrastructure, including power and communications, under public privatepartnership. 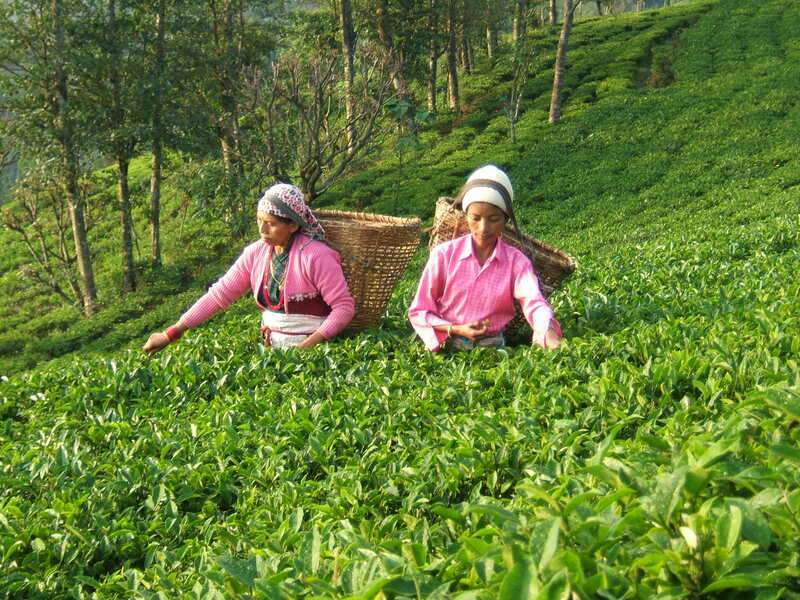 The resources, policy incentives and climate in Arunachal support investments in mining and mineral products(including cement), tissue culture and floriculture, plantationcrops (tea, rubber, etc) and agro-based industries. North Eastern Development Finance Corporation Ltd isengaged in catalysing industrial growth by offeringcounselling, timely advice and assistance for setting upquality enterprises. The North East Industrial and Investment Promotion Policy (NEIIPP) 2007 has come out with several incentives like fiscal concessions for business expansion, 100 per cent excise duty and income tax exemption, capital investment subsidy, interest subsidy and insurance premium reimbursement. The DICs and sub-DICs look after the creation of enterprises in the small scale, tiny and cottage sectors. The DICs also help the local entrepreneurs in identifyingsuitable schemes, preparing feasibility reports, arranging thesupply of tools and equipment and providing credit facilities.